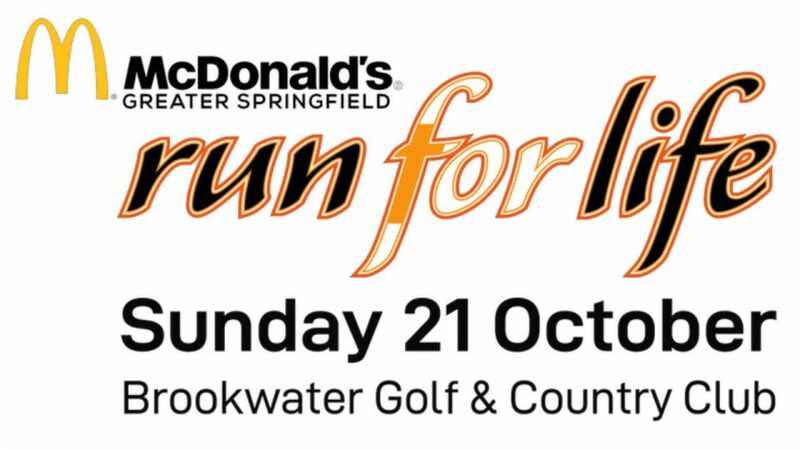 The Greater Springfield Run For Life is a fun run and walk held at Brookwater Golf & Country Club on Sunday, 21 October 2018. From beginners to elite runners, there is the beautiful scenic nine-hole golf path for runners to weave through whilst enjoying the tranquil natural surrounds. This event is a major fundraiser for Westside Community Care to provide future funding for the programs they run, including providing financial aid for struggling families.